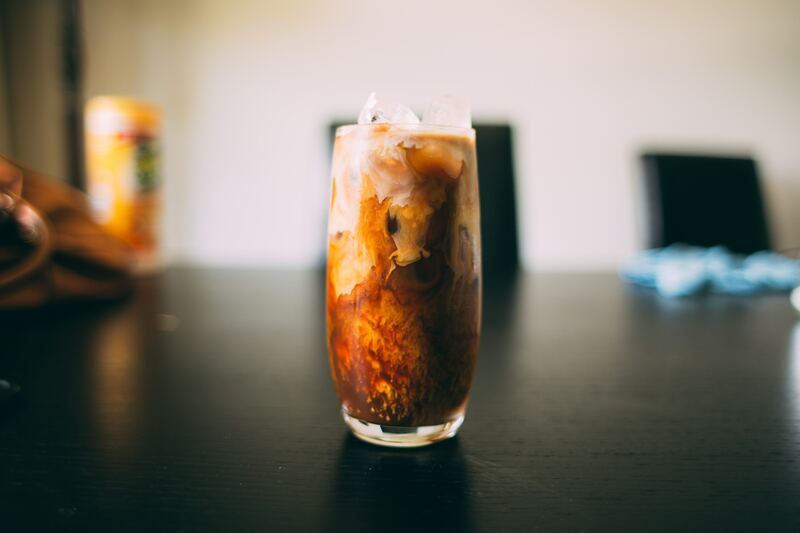 Iced Coffee vs Cold Brew, while close sounding drinks, are actually prepared very differently with very different flavor profiles. Let’s dive in to the key differences. Iced Coffee, as it’s aptly named, is just Coffee With Ice. You take regular old coffee, brew it hot like you normally would, and then top it off with a few ice cubes and some creamer, to taste. 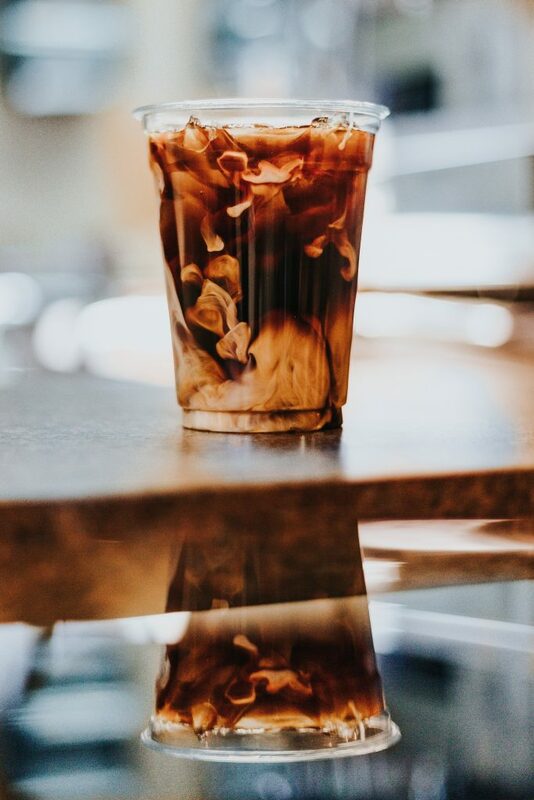 Iced Coffee is a great drink during the warm summer afternoon when you need that extra little caffeine pick-me-up to get through the day but don’t really want to sweat through a hot coffee. Flavor is pretty similar to hot coffee, it’s just cold. On the other hand, Cold Brew coffee is never exposed to heat. You take medium to coarse ground coffee and let it steep for 12+ hours in room temperature or often chilled water. Cold brewed coffee uses time instead of heat to extract the flavors from the coffee beans. Different parts of the coffee bean are soluble at different temperatures, creating a totally different flavor profile in the final product. Cold brew is often considered less bitter & more caffeinated than other methods due to the increased time the grounds are steeped in the water. Once the coffee is steeped for as long as you want, you then filter out the grounds with a traditional coffee filter, or a french press. Serve with milk or ice and enjoy! If there’s any leftover coffee (why would there be?) make sure to decant it into another container and store it in the fridge. It’s best if finished within a few days so don’t forget about it!